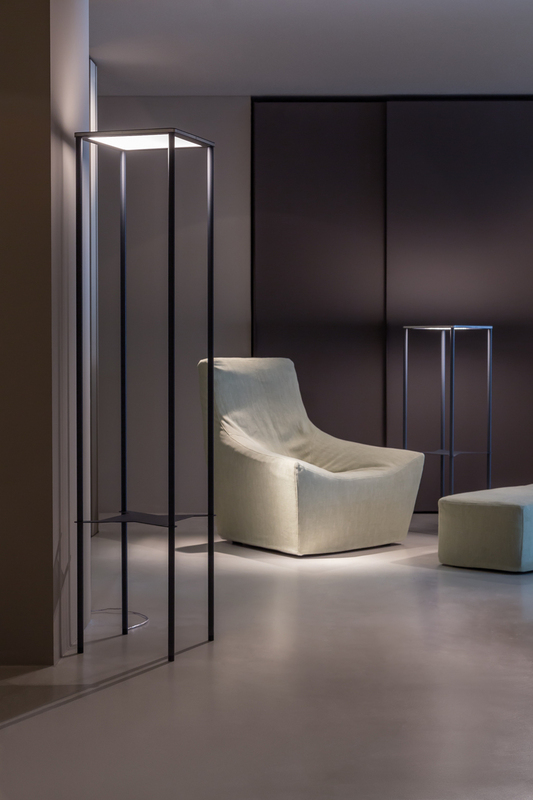 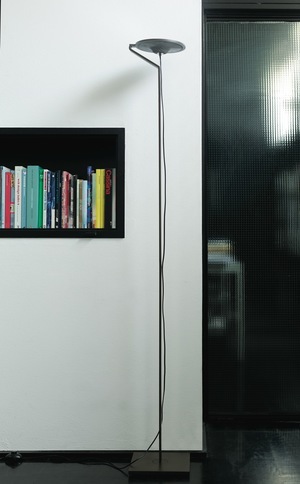 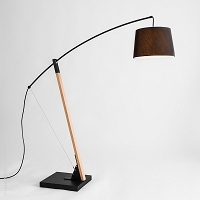 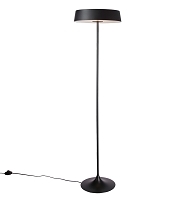 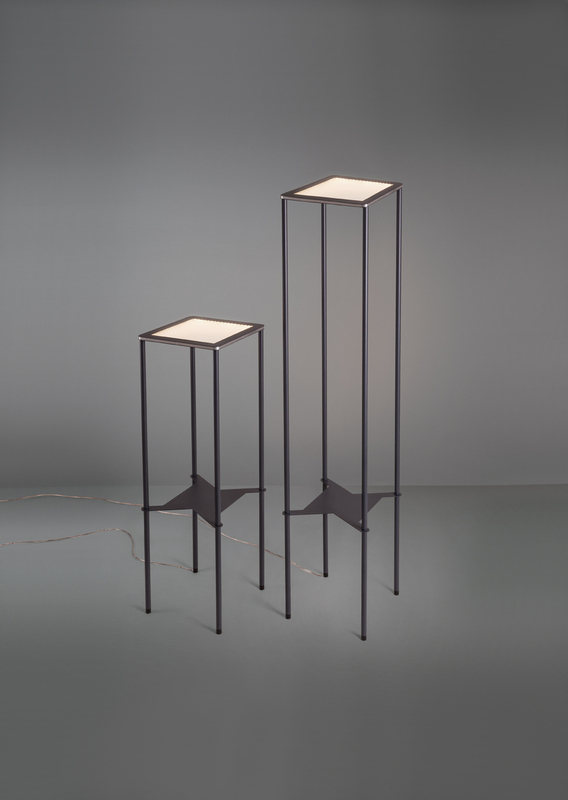 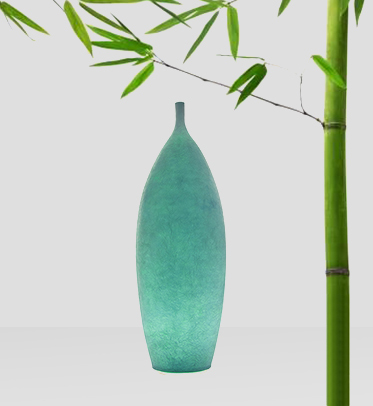 Oppo is a floor lamp in two different heights (Oppo 120: 46.45" H and Oppo 175: 70.08" H) made by a rectangular structure in anthracite painted metal and a thin HR methacrylate diffuser that enables a bidirectional lighting (both direct and indirect). 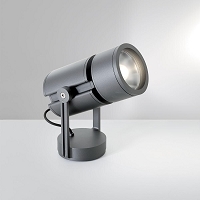 LED dimmable warm light source. 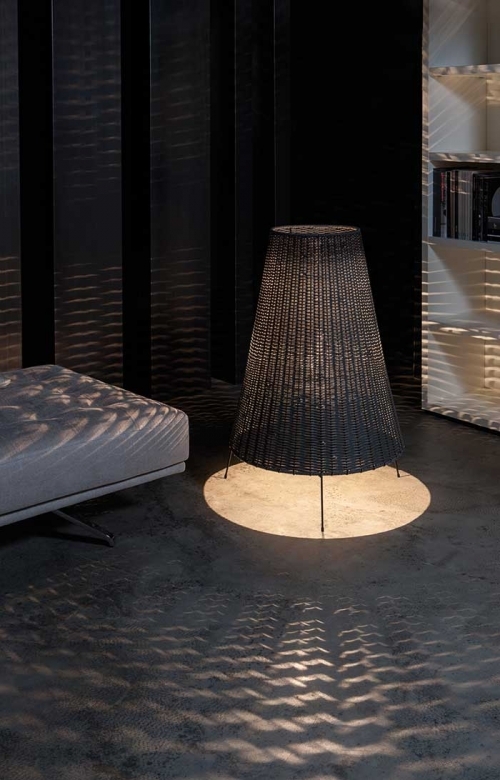 Thanks to the most recent LED technology, the light source acts as a diffuser, offering both pleasant direct and indirect light. 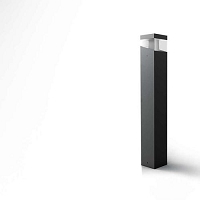 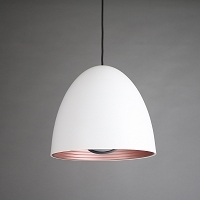 This was the inspiration for its name: Oppo for 'opposite', as a reference to its bi-directional lighting. 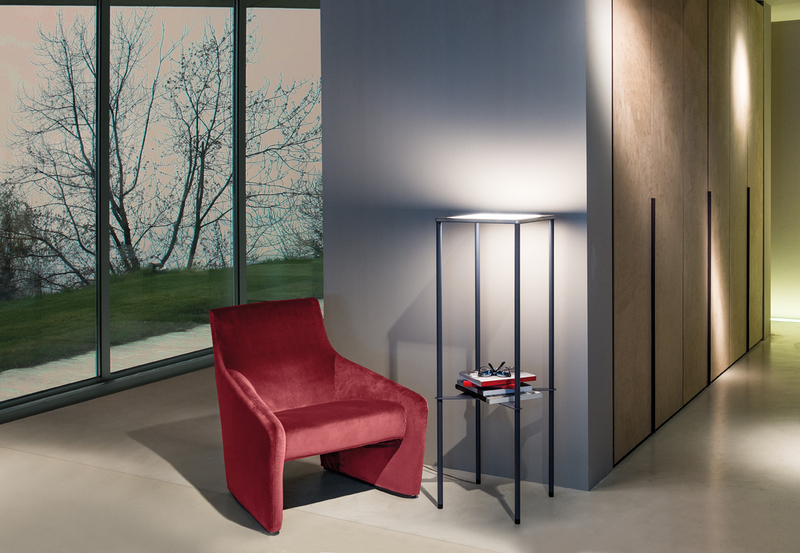 The pure, minimalist design concept makes this lamp special and functional, even in everyday use, as thanks to its shelf it becomes a practical furnishing item.